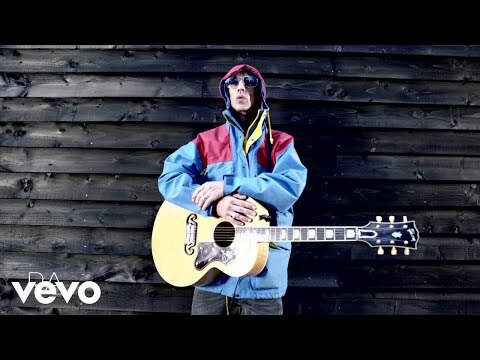 Rock star Richard Ashcroft revealed he feels shunned by England – and more respected up in Scotland. 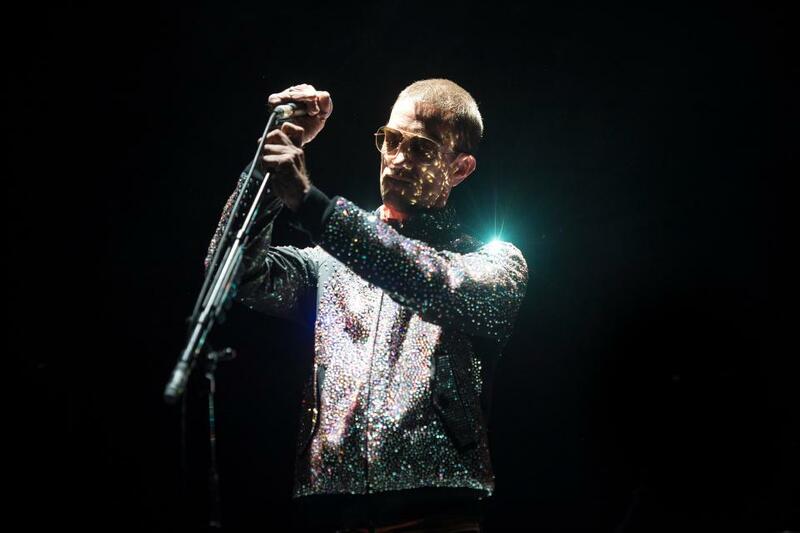 The ex-Verve frontman wowed Glasgow’s SSE Hydro tonight. And vented his frustrations about how he’s viewed back home. Richard – who’s from Wigan – admitted: “It’s a strange feeling for an Englishman to be loved more in Glasgow and Buenos Aires, than in England. The singer, 45, revelled in rocking the giant arena, playing full versions of every track with big endings. Kicking off with "Hold On" – Richard mixed up the set with solo stuff like "Break the Night With Colour" and "Out Of My Body." Plus he also cranked out Verve classics "Sonnet," "Lucky Man" and "Velvet Morning." And left smash hit "Bitter Sweet Symphony" to the end – as well as urging fans to get on Instagram. He added: “I know a lot of you think it’s s***. “But join me on there, I like to see what you’re up to.